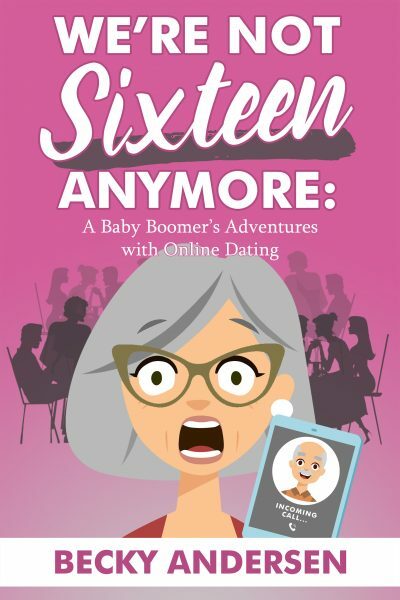 Order Becky's book, We’re Not Sixteen Anymore: A Baby Boomer's Adventures with Online Dating. 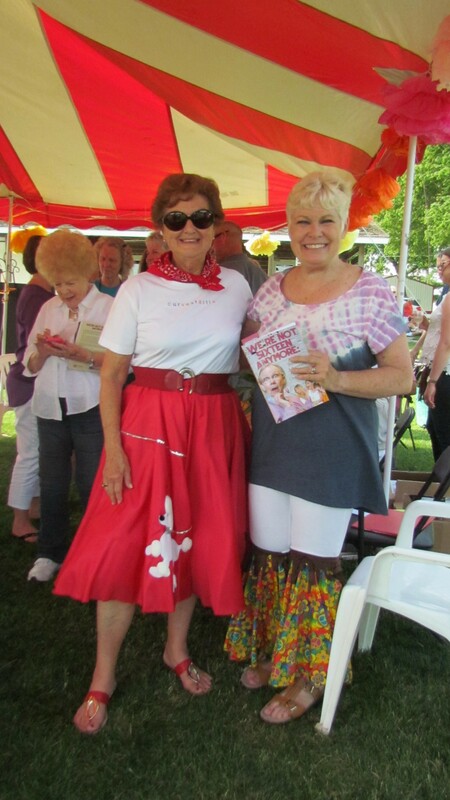 Gol-darn-it! Seeking NICE Cuss Words!! Unsure whether or not to date?